The on going reunions for members of the Vietnam era Hotel Company Marines and Corpsmen began in August of 2008 in Hubbard, Ohio. The idea initially began with a 2nd Platoon reunion which was expanded to include all of Hotel Company. 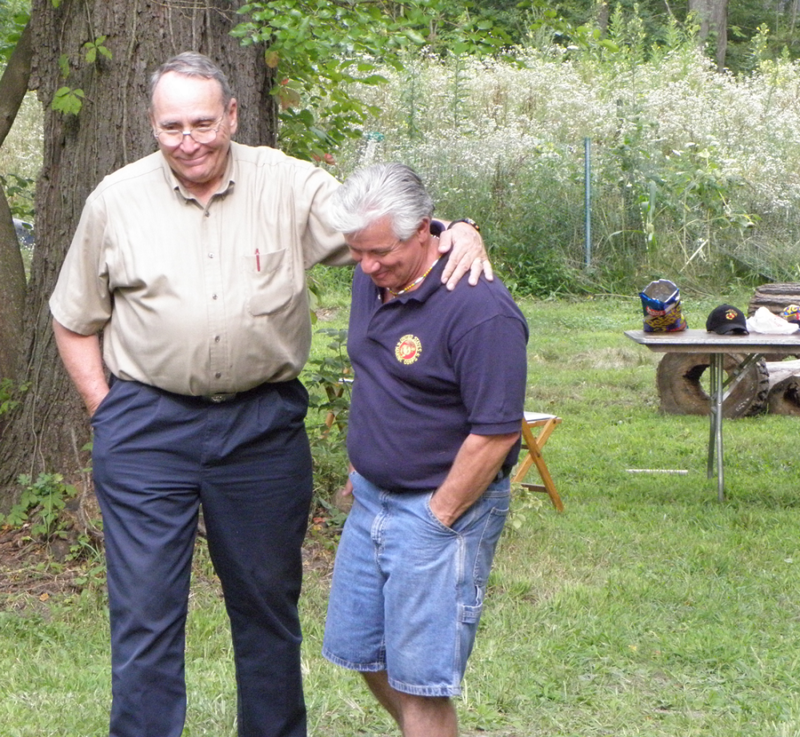 The original organizers of that first reunion were Al Gautschi, Tony Cordisco and Doc Joe Sonderman. The result was a heart warming reuniting of Marines and Corpsmen, both officers and enlisted; many of whom not seen each other in over 40 years. 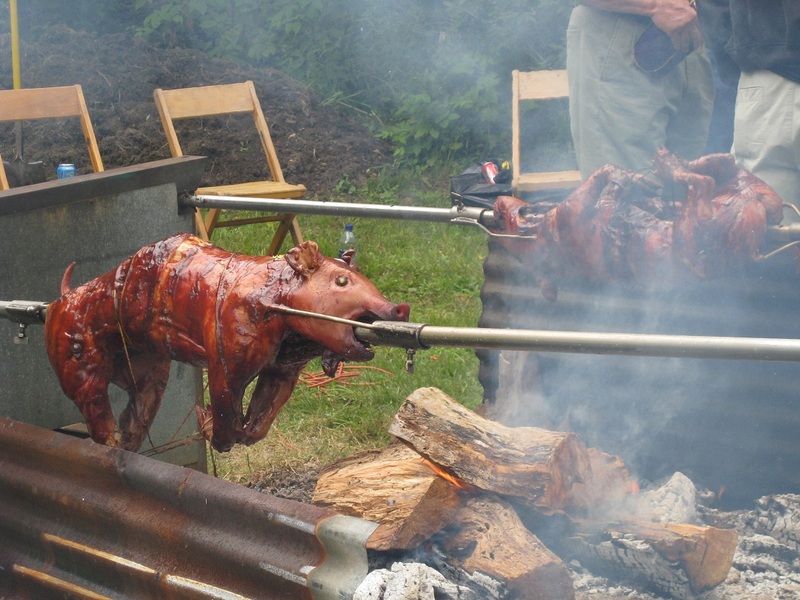 This first reunion was held in the backyard of the host, Al Gautschi where a pig was roasted over an open fire. A local hotel, with an included breakfast, was the scene of morning bull-sh** sessions that lasted for hours long after the breakfast. In fact the sessions lasted so long that the cleaning staff had the hotel arrange a separate eating area in a conference room at no cost so that the cleaning crew could clean up the breakfast area.